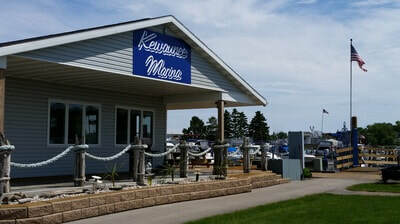 The City offers a full-service Marina within Kewaunee’s outstanding deep water harbor. 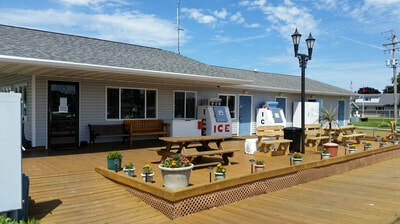 Fully protected from Lake Michigan water action by breakwaters and the adjacent Hathaway Landing peninsula, the Marina is easily accessible directly from the lake. 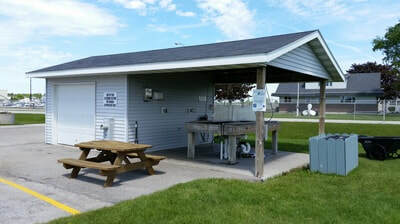 Landward, the Marina is located just east of the State Highway 42 bridge on the north side of the Kewaunee Harbor. 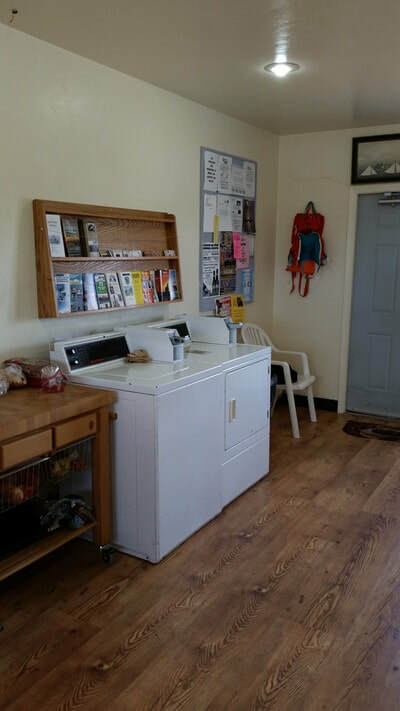 Seasonal and daily mooring is available, along with gas, supplies, and sundries. 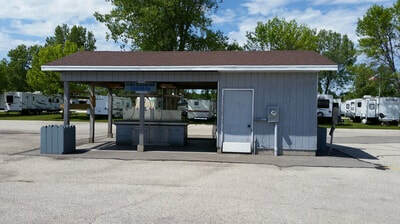 Private showers and restrooms along with a complete fish cleaning station is also available. 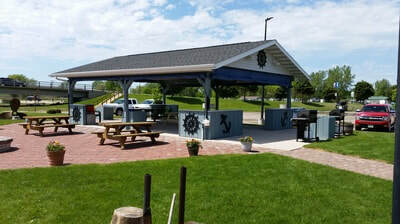 When not out on the lake, enjoy the camaraderie of other boaters on the Marina deck or barbecuing and feasting under the large covered pavilion. Smaller children can keep themselves busy on the playground equipment. 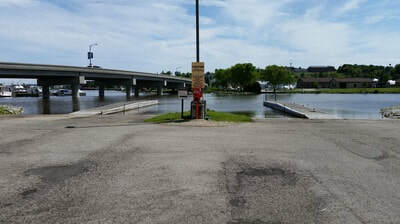 Located west of the State Highway 42 bridge on the north side of the Kewaunee River, the Marina maintains a campground with 36 electric and water sites. Fire rings are available for use at each camping site. 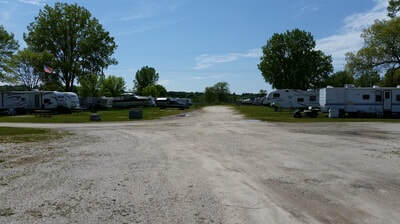 A shower and restroom facility is located at the campground along with a RV dump station nearby.